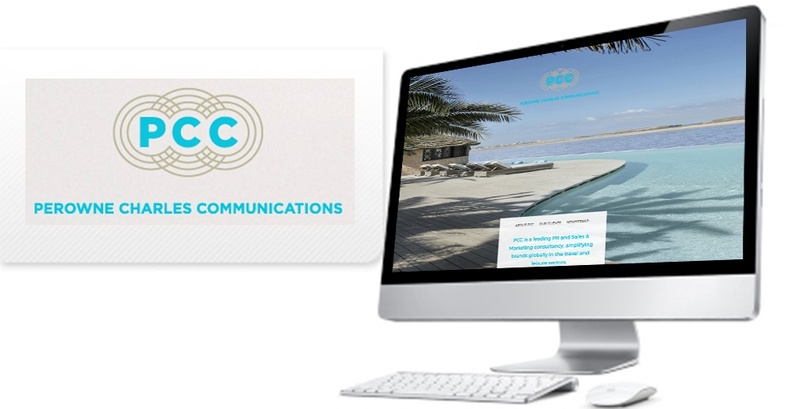 A leading luxury travel PR and Sales and Marketing Consultancy had their active news portal website built by The Communications Group. 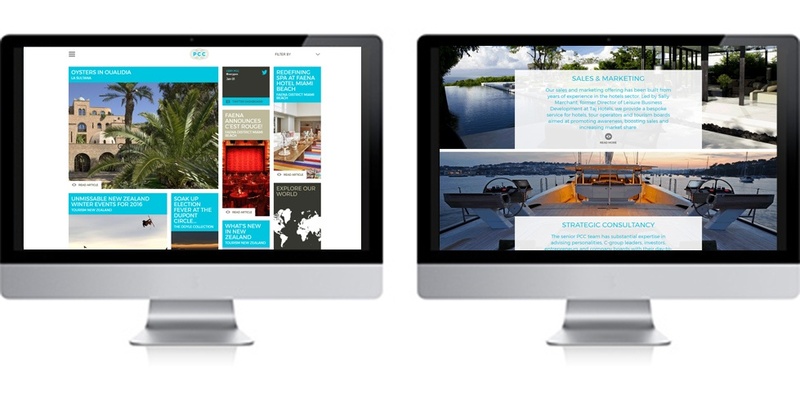 The site is highly bespoke and customised to very specific user interface requirements. We have since enhanced and developed a customisable News Portal Masonry PlugIn which is for sale online.